I thought it might be inspiring if our family had a word for the new year, something that might define us, guide us, challenge us in our choices and our journey. So, I offered the idea to my clan (1 husband, 3 boys and 2 girls). I explained the intent and their minds began to ponder the possibilities. I threw some words of my own on the table to get us started – freedom, caring, love, friendship, generosity, hospitality. They were not impressed. After careful thought the boys seemed to catch on and offered their best idea. The 15 year old led the charge – food. The 13 year old had a better idea – feast. Someone said something about – eating. 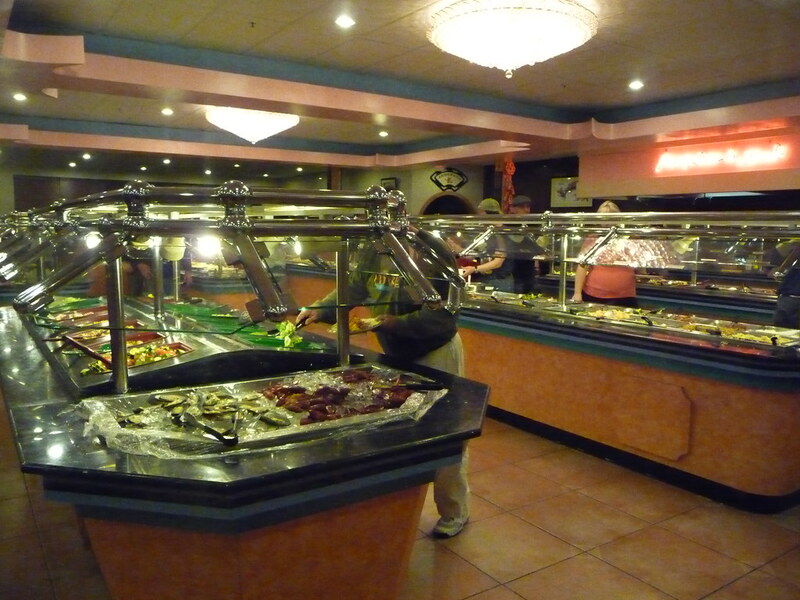 They finally agreed on – buffet. They were pleased, buoyed in fact, by their insights. And now I’m not so sure. Maybe we don’t need a word after all?